Live the fantasy and let him spoil you with the second in Kate Walsh’s indulgent fragrance collection: Billionaire Boyfriend – a lavish, decadent expression of seduction and opulence. The brilliant and seductive note of black jasmine amber is at the heart of this intoxicating fragrance that opens up with succulent fruits of bergamot, tangerine and lush green leaves. The scent then blooms into a provocative blend of black jasmine, velvet orchid, gardenia and patchouli flower and then golden amber notes finish the alluring and luxurious experience. The bottle design was inspired by a special reserve vintage champagne bottle. Beautifully tarnished, strong and elegant, the bottle is a true reflection of luxury and opulent style. Blended with only the rarest, most sought-after ingredients and housed in a timeless and sophisticated bottle – Billionaire Boyfriend plunges straight into the heart of its wearer, connecting with their lustful and lavish desires. 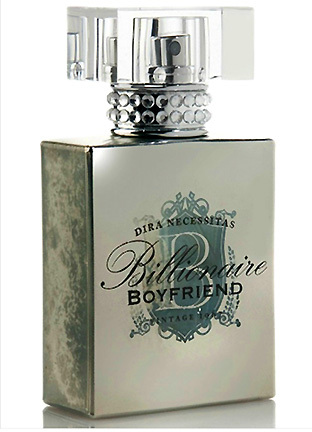 NEW Billionaire Boyfriend is now available at all Sephora stores nationwide. Visit www.sephora.com and www.hsn.com starting NOW! sen7 fragrance atomizer is a completely new accessory and so unique it is. 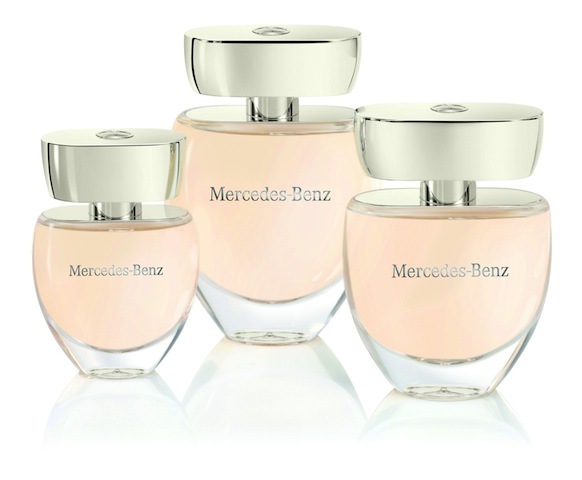 This refillable fragrance atomizer allows you to carry your favorite fragrance around with you. Whether dining out, on a business trip, to the gym or a quick spritz before you walk down the aisle. Because good things come in small packages, this smooth as a pebble product fits snugly in your hand and can fit in the tightest pants pocket or smallest purse. 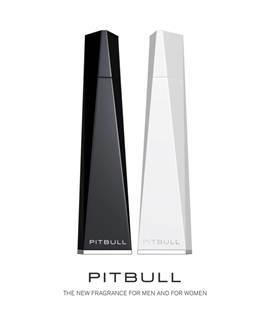 It fills quickly, easily and you can change your scent as often as you like. It’s easy to clean with just a bit of rubbing alcohol before you transfer a new scent. Along with many fun colors, they have some that range from muted, to holiday ‘kisses’, to putting a diamond on it. You can mix/match the tops and bottoms which is great if you’re trying to match your wedding colors. Great price point (about $38) this is a gift for your entire bridal party. JOYA presents 3 herbaceous items that are perfect for the man in your life. JOYA Composition No. 6 from our FvsS: Parfums collection is a musky, green, herbal fragrance perfume oil with no alcohol added, which means no aggressive citrus blast–but rather a clean, subtle fragrance that reacts to your body’s chemistry and changes throughout the day. Each practical 10ml roll-on is $28 and made in New York City. The collection also includes classic, hand-cut bar soaps made of olive, coconut and palm oil. Also available in the mysterious JOYA Composition No. 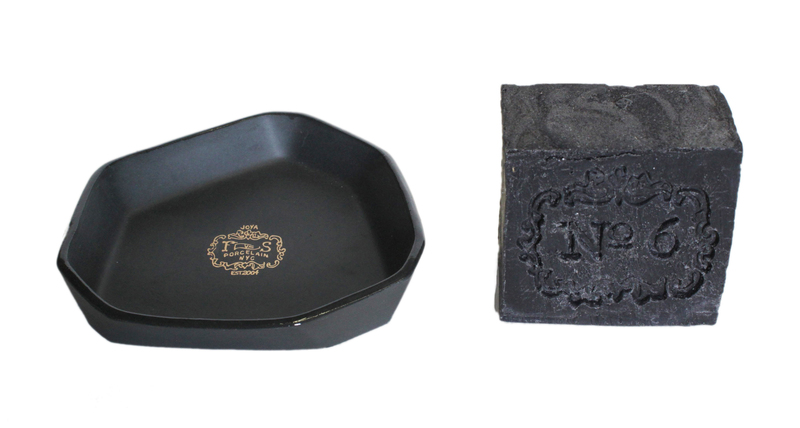 6 fragrance, the stunning black soap comes gift boxed with a faceted, slipcast porcelain tray that is made in New York City as well and retails for $48. Finally, JOYA’s Gunpowder Green Tea candle is poured into a black porcelain container with a skull and swords illustration. The scent is inspiring, with notes of shiso tea leaf, white mint, cape jasmine, lily and sicilian lemon. Candle retails for $48.